Named after the French king, Henri IV Dudognon Heritage is one of the world’s most expensive cognac. 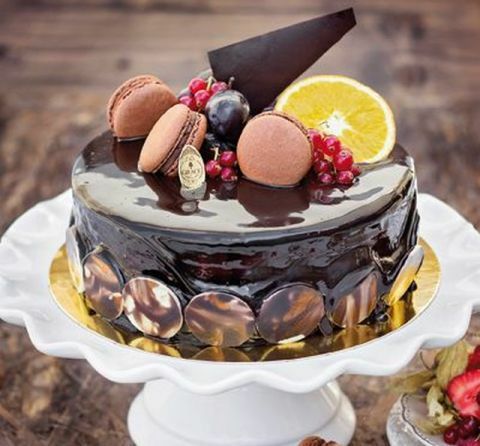 To get the most expensive cognac in the world, the product was aged for 100 years in barrels that were first well dried over not less than five years. Final alcohol content is 41%. But whats more interesting at this cognac, beside the cognac itself, is the way it’s packed. 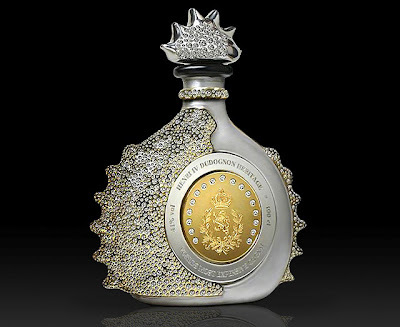 Bottled in a 24k gold and sterling platinum bottle and encrusted with 6500 diamond, the design of bottle was made by the jeweler Jose Davalos.